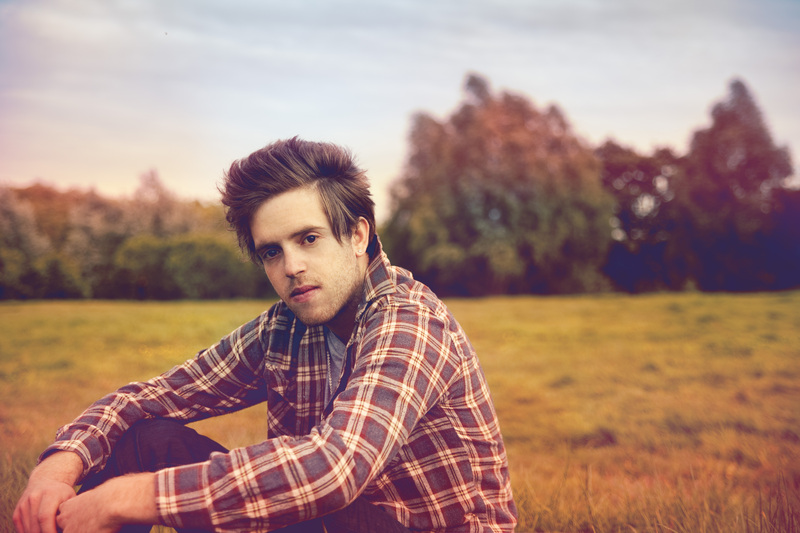 Win a private gig at your house with Benjamin Francis Leftwich! Ahead of her headline show at London’s Lexington on Tuesday 12th July, Kyla La Grange has made a brand new track ‘I Could Be’ available as a free download! Having spent the last few months wowing audiences across America with their kinetic live show, Givers will be hitting the UK for their first shows in early July ahead of a UK Tour & Field Day festival appearance in August. Ben Howard is pleased to announce details of a full headline UK tour this Autumn. AAAmusic had a chat with Thomas Dybdahl on Jeff Buckley and Cecilia… Find out more! AAAmusic: How do you feel in being compared to Jeff Buckley? Chris Difford joins Tom Moriarty – Driftwood Sessions! The Good Natured Competition! Here all details! Win 1 of 5 Limited Edition ‘Skeleton’ Vinyls and a Polaroid from The Good Natured! The Good Natured, recently signed to Regal / Parlophone Records, offer a catchy Gothic twist on Electro-Pop with their new EP entitled ‘Skeleton’. 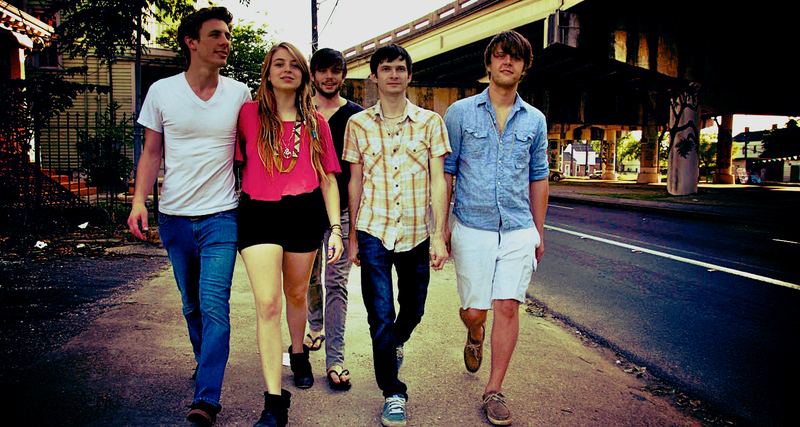 Introducing Romance – Free Track Download!